A hike to witness the magnificent view of the Tikvesh Lake. 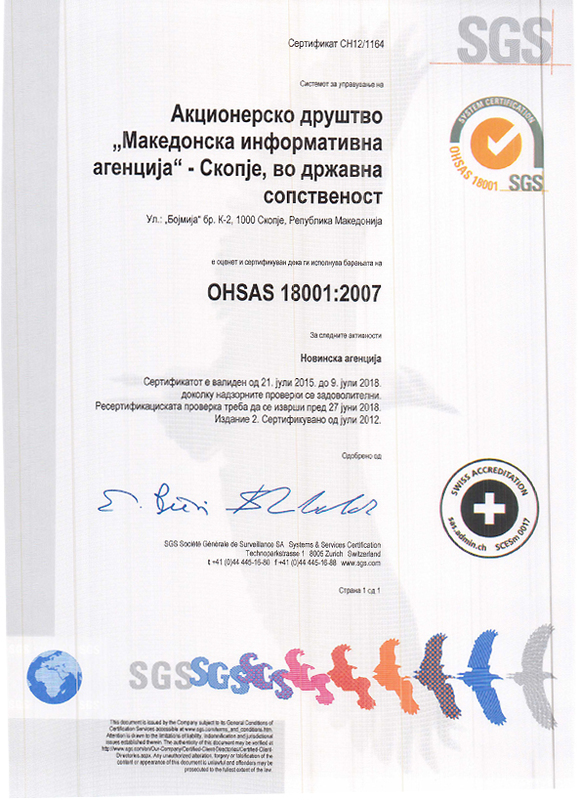 Kavadarci, 22 March 2019 (MIA) – Watch out! Be careful! Grab on to that rock! Now grap on to the tree and climb slowly! Don’t slip and please don’t look down! These were some of the instructions the more experienced hikers shouted at me, while we were hiking up to witness the magnificent view of the Tikvesh Lake. As soon as I took the last step, I was overcome with a sense of peace. Up there, it’s as if time stands still, and it’s just you and nature. You focus only on the sight in front of you and forget to breathe. 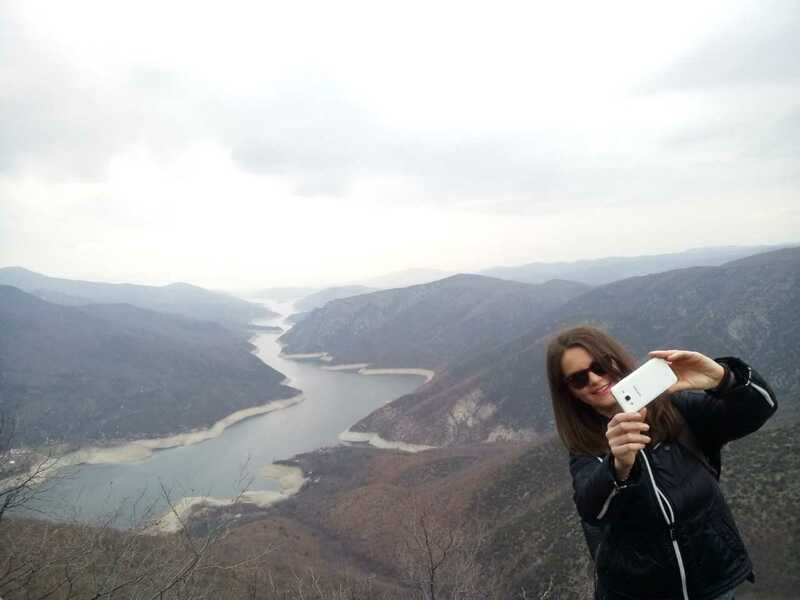 From up there, I could see the surrounding peaks, Orle (Eagle) and Sokol (Hawk), the Polog monastery, and even the hydro-electric power plant somewhere in the distance. At that moment, it started to rain, but we didn’t mind; we were exhilarated from the hike. Another mission accomplished! All that was left to do was take some pictures and start making our way down. Our crew was part of a bigger group hiking up a mysterious rock that has a magnificent view of the second largest man-made lake in the country. 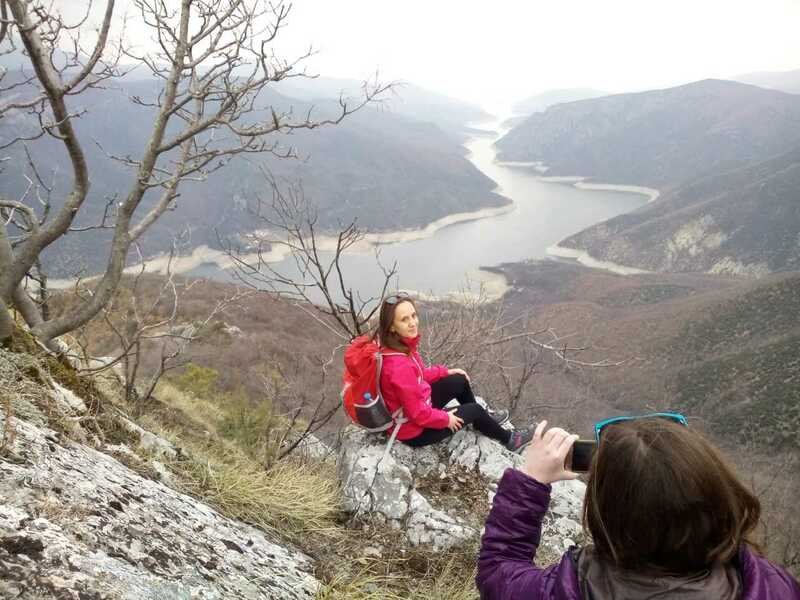 200 hikers from all over the country took part in the hike organized by the Orle Mountaineering Club. 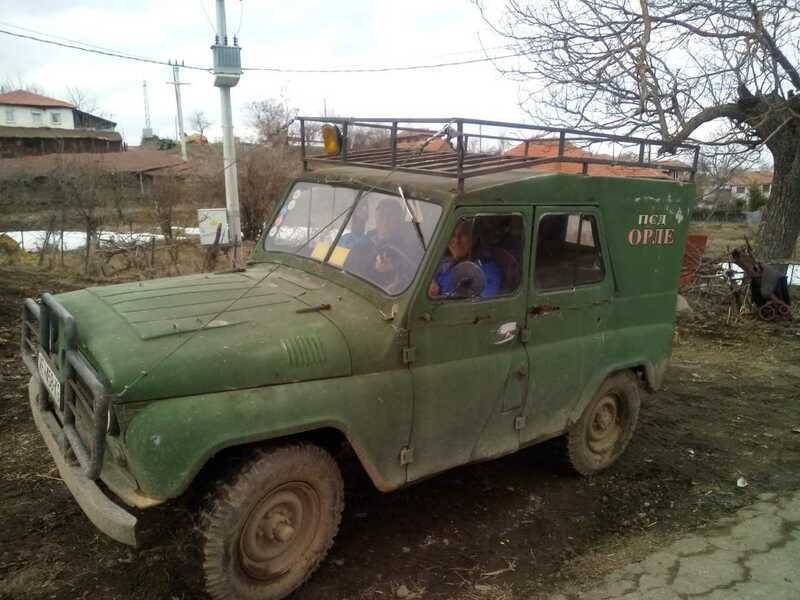 We began our journey in a 43-year-old truck, with a manual windshield wiper, heading to the village Bojanchishte, located 900 meters above sea level. 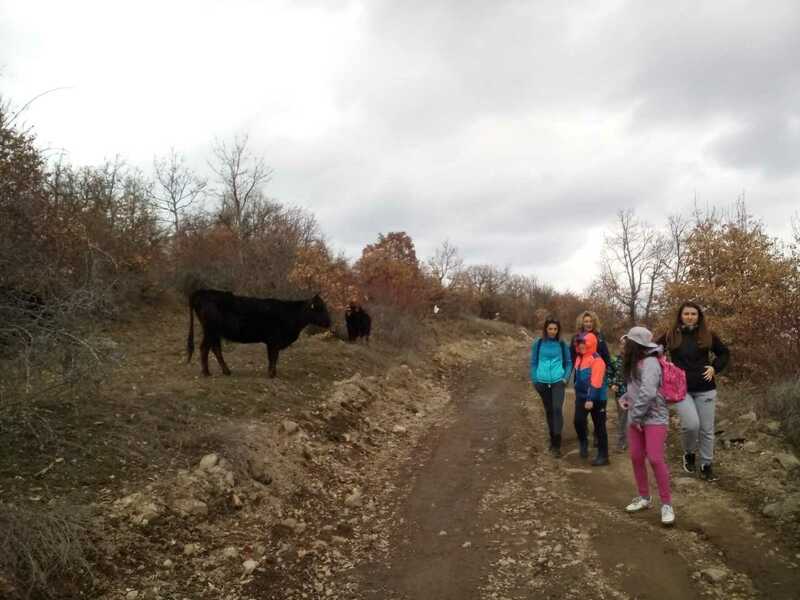 Then, we walked over to Kumanichevo, the neighboring village, located 970 meters above sea level. There we visited the St. Demetrius church known for its beautiful wall paintings, before continuing our hike. 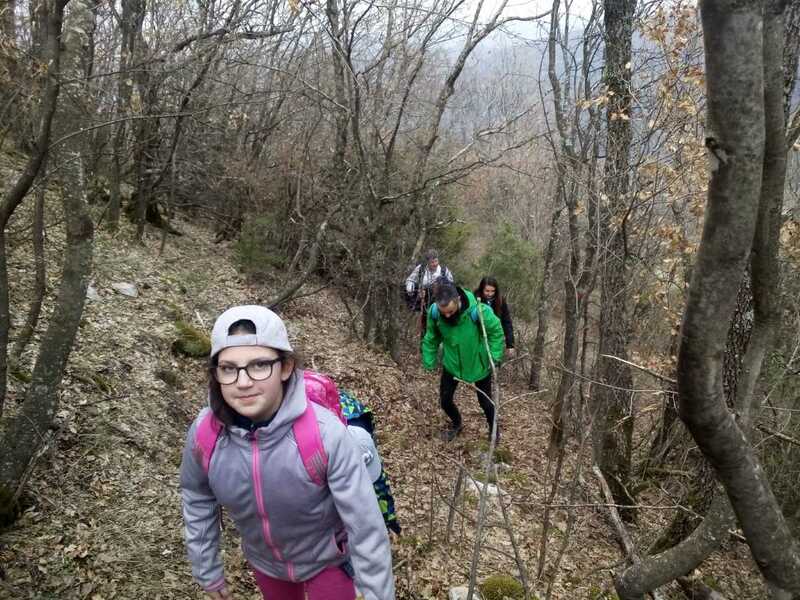 We hiked a total of 14 kilometers, through the forest and up steep paths covered with snow and mud. Hikers moved with different speed, depending on their physical preparation and experience, and it took us journalist six hours to complete the hike. The cold weather and the wind did not manage to spoil our good mood. Any amount of time spent with hikers is bound to be fun. This time, we joked about how when people from Kavadarci mess something up they claim to be from Negotino, and the other way around. 18 of the houses in Bojanchishte are occupied year-round, with other visitors coming to the village from time to time. Stojche Zlatev, the president of the local community told us that recently 20 new houses had been built and more people are looking into building holiday homes in the village. In the past, the local elementary school used to have around 100 students. 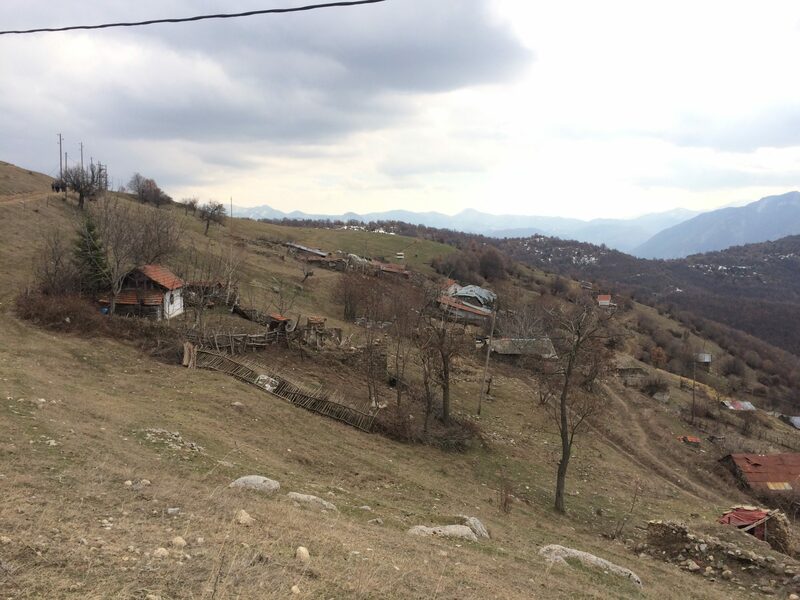 In Kumanichevo on the other hand, only three of the houses are occupied year-round, according to the president of the local community, Risto Janchev. The owners of the 13 other houses (9 of which are new), visit occasionally. In the past, this village used of be the home of 97 families. People in both villages were glad to see us, as large groups of visitors are a rare sight for them. Some of the village dogs accompanied us along the way. We noticed that some of the hikers wore Martenitsas for good luck. On an expedition like this one, it doesn’t take much to make a person feel lucky. Hiking up to see the magnificent view of the Tikvesh Lake, we felt lucky just to hear the sound of the bells worn by the oxen grazing nearby.